Meeting Directions: From Highway 680, take the Bollinger Canyon exit east approximately 3 miles. 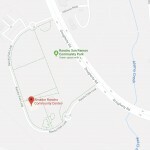 Turn left onto Dougherty Road and Right on Rancho Park Loop. 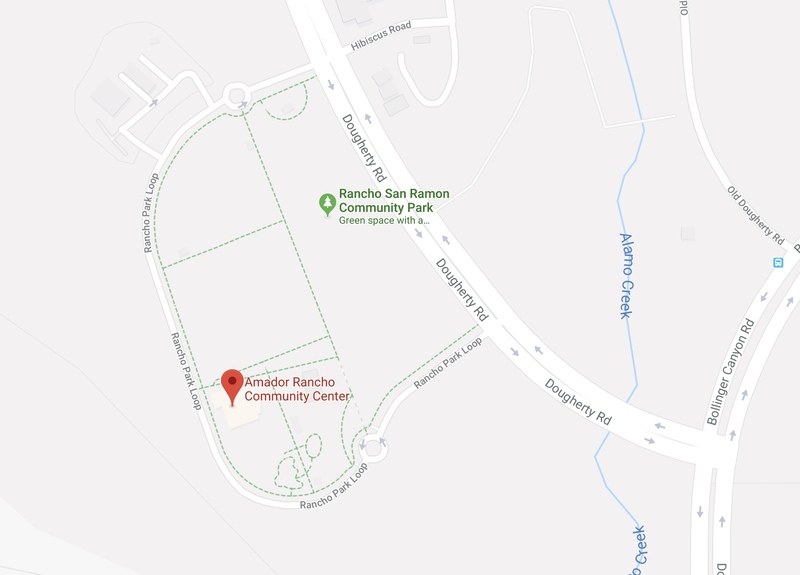 Follow the parking lot around to the Amador Rancho Community Center by the playground. We meet in the Russell Room on the Left of the Main entrance. 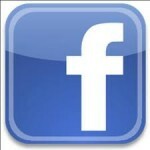 Please direct website comments to gjlarson2468@gmail.com.